Irish and international companies play an important role in supporting the arts. 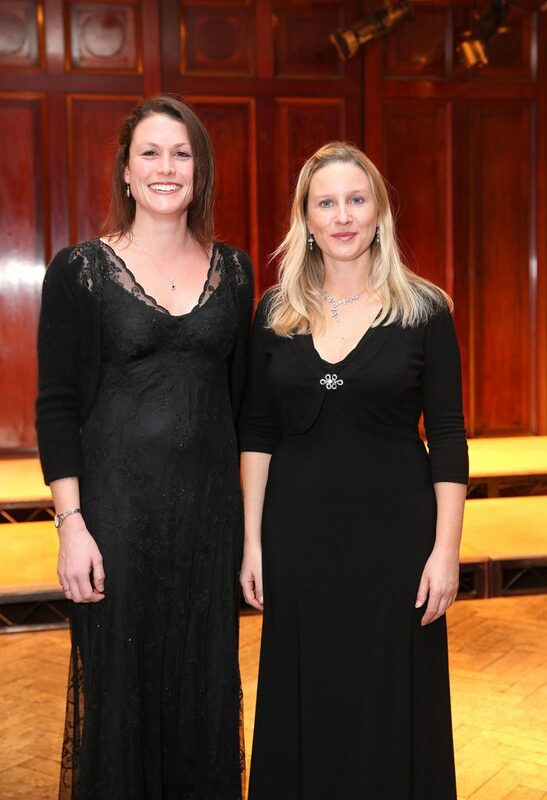 Chamber Choir Ireland has had many successful partnerships over the years. We are always open working with companies who share our passion for excellence and innovation.